Dubbed the "Most Haunted Town in Kansas" in the 1997 book Haunted Kansas: Ghost Stories and Other Eerie Tales. 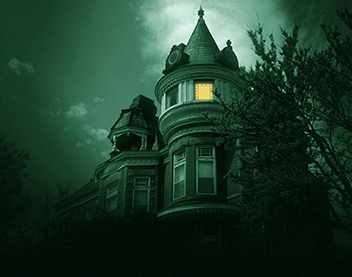 Atchison has more paranormal activity than any other town in the entire state of Kansas. You can find this town along the Missouri River in the northeast section of the state. 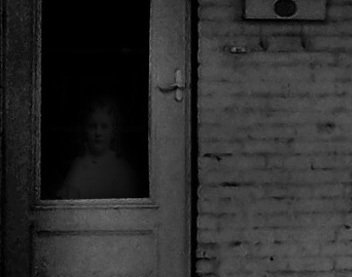 Individuals that live here, or have visited here have documented a wide assortment of ghostly sightings, ghost pictures, ghost videos, and have claimed to experience a wide variety of other unexplained phenomenon. Here, you will learn about the history and hauntings of the haunted town of Atchison Kansas. In the early history of Atchison, Kansas, many settlers were known to travels through the area in order to reach the “land of opportunity”, or “California”. This occurred in the 1850’s when several individuals were in search of both gold and jobs. It has been estimated that, throughout this era, nearly two thousand wagons a day would swarm the city of Atchison Kansas in search of their opportunity. Many of these settlers came from far, far away and never made it further than Atchison. It seems, in an odd sort of way, that the souls that never made it past this ghost town were not able to make it past the town in the afterlife either.